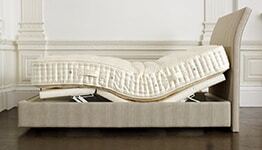 To complement the finest beds in the world, we offer a comprehensive range of accessories. 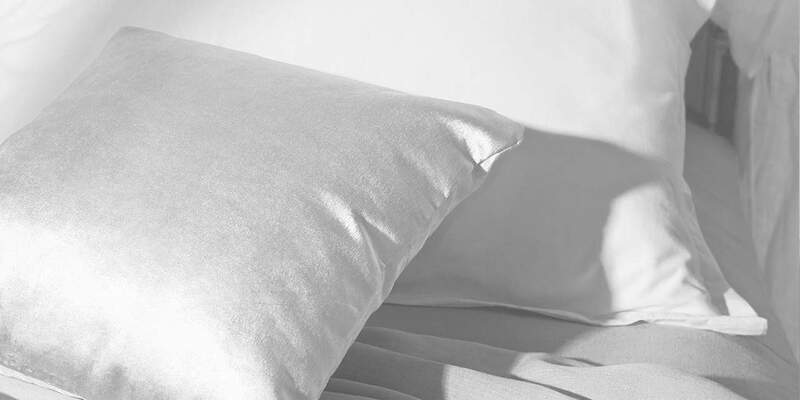 High-quality and luxuriously comfortable, they will embellish and complete your Vispring sleep experience. Vispring recommends the use of a mattress protector to keep your mattress in beautiful condition. The quilted mattress protector is made from softly quilted cotton percale with a pure new wool filling. Available in all standard sizes, and made to order for non-standard sizes.